Saturday 1 April 2017 from 15.00 until 18.00.
temporalities and geographies – unveils an intimate portrait of the artist as a polymath, whose art work is an integral part of a lar-ger, holistic approach to life itself. 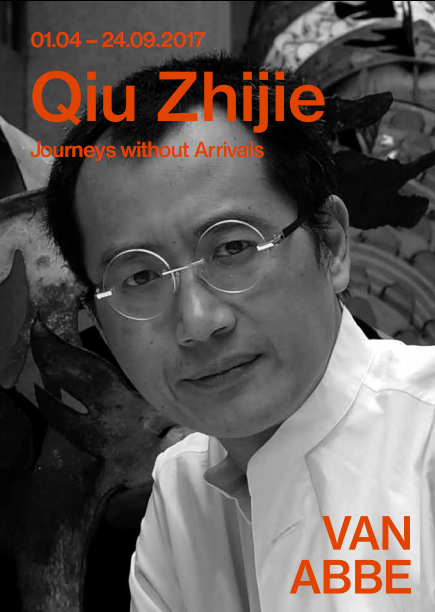 Embracing the concept of Total Art, Qiu professes and demonstrates the role of art as a powerful engine for change and awareness. valuable encounters of his artistic vision with audi-ences embedded in diverse cultural backgrounds.